A Summer Oasis - Schaefer Advertising Co. 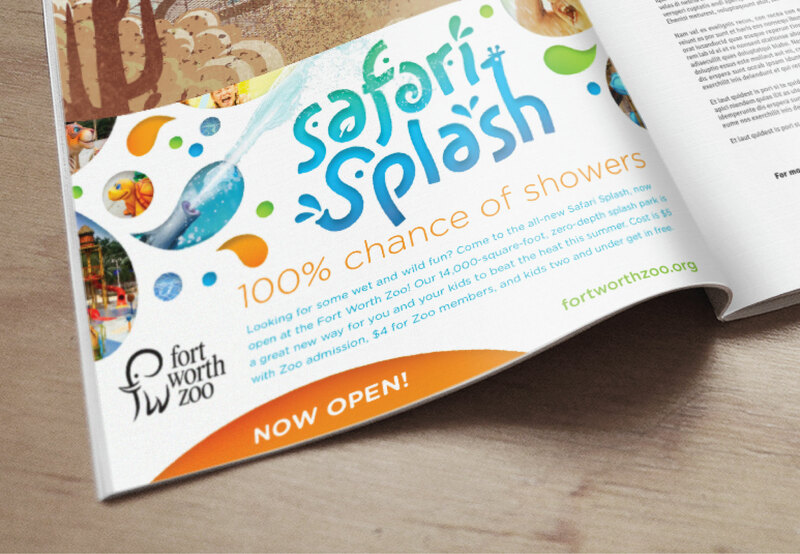 It only seems natural that when tasked with solving the summer heat, the Fort Worth Zoo would look to their animal’s strategy: The watering hole. 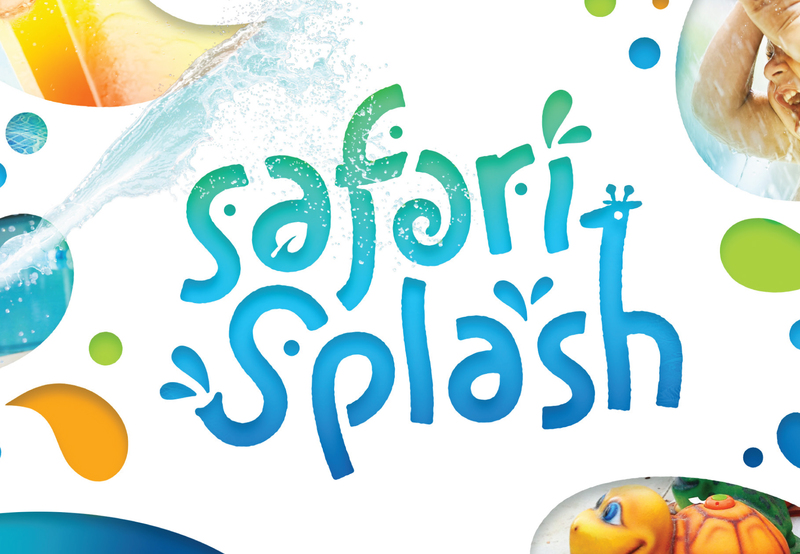 One of the coolest mysteries of the year, was the 14,000-square-foot, zero-depth splash called Safari Splash. 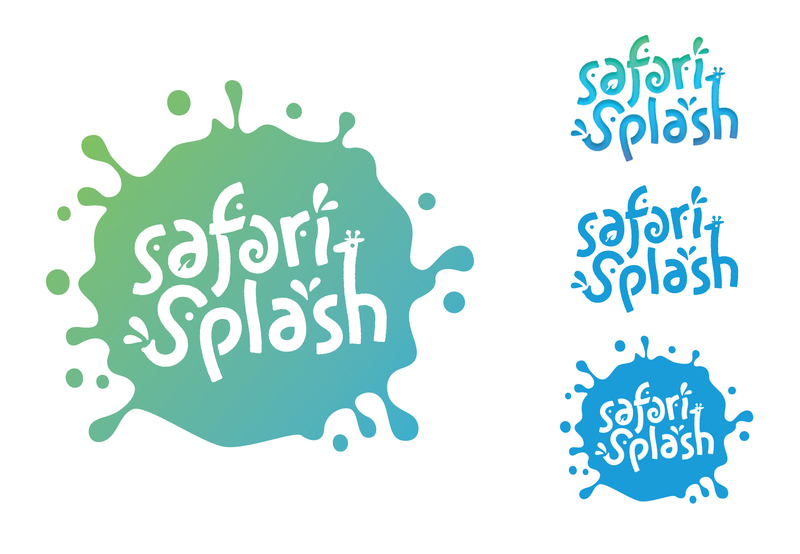 We created member invites, an email campaign and an identity system to introduce this all-new attraction. The new addition featured climbing structures, 3 slides, 26 water play features, a dump tower and water cannons to cool off at the Zoo no matter what the temperature. 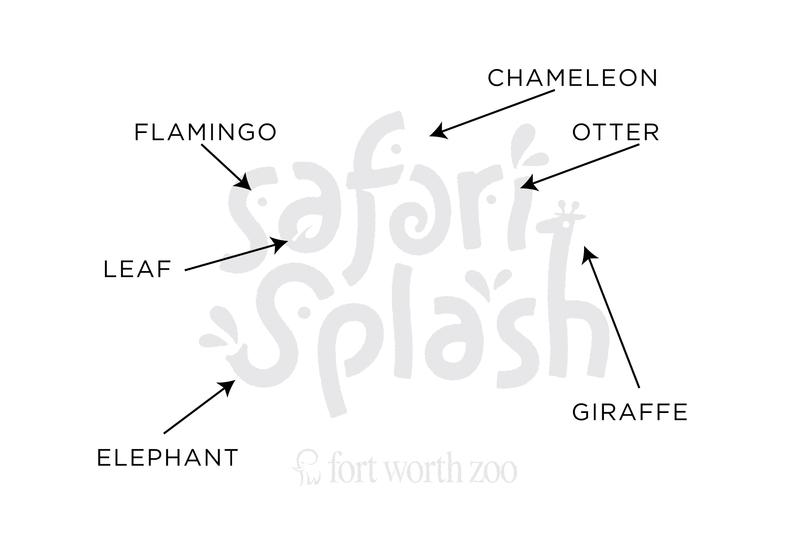 While we waited on the site production to finish, one of our kids might have spilled the beans to their pre-K class that they were spending their summer at the Zoo’s water park. 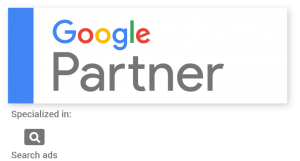 Don’t they say that’s the best form of advertising?